TOPIC: If you could meet anyone from the past or present, who would it be and what would you ask them? This has been a long time coming. I have been wanting to post a blog on this topic for quite some time now! I think it is a great assignment. In doing my research for this blog, I realized that there is far more information about these two men that I would like to share than what is an appropriate length, so I cut out A LOT (if you are interested in what else I wrote, shoot me a DM). Here are the people I would love to have been able to meet and converse with. 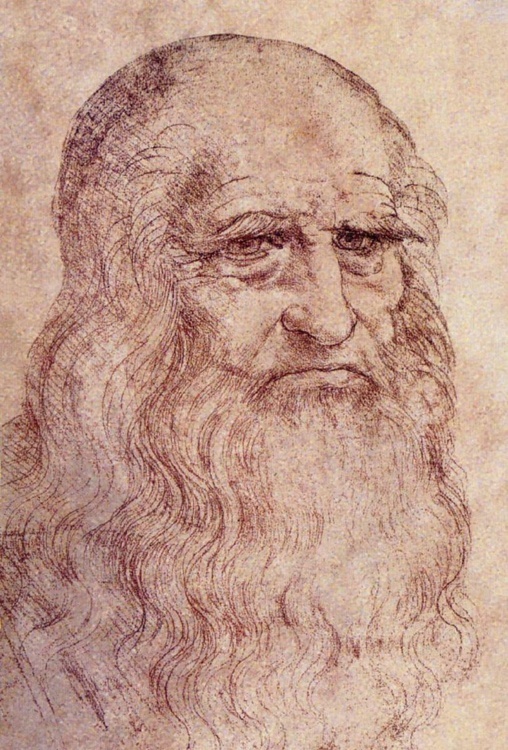 Renaissance man and Polymath skilled in practically any area you could think of, da Vinci is one of the most interesting, brilliant men to have ever walked this planet. He is widely considered to be one of the greatest painters of all time and has always been a huge influence to me as an artist. He was a man of science, nature, and art he was a highly intelligent and eccentric individual. I would probably have far too many questions for this man to even know where to begin... but, what a dream it would be to simply be present in da Vinci's home/studio as he sketched, painted, and developed his innovative concepts! It would be fascinating to observe him working and I would love to be able to pick his brain and try to understand the way his mind worked. How he came up with so many proficient ideas? It is definitely not every day that such a profoundly accomplished influential and innovative human enters into this world. 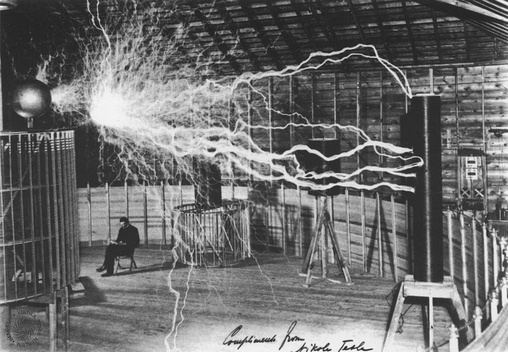 "Mad" scientist and eccentric genius who was way ahead of his time, Tesla is one of the greatest geeks of all time. Today, he is best known (in the scientific community) for his contributions to the modern AC (alternating current) electricity supply system. Although, he is hardly recognized enough for all of his discoveries and past achievements. If it weren't for rival Thomas Edison stealing so much from Tesla, we would be living in a very different world today. This man spent so much time alone in his laboratory that he lived to be an 84-year-old virgin! That is one dude who is truly dedicated to his work. Since he spent so much time alone, I wonder if Tesla would even want to talk with me, were I to have the chance. The man was mysterious and incredibly secretive, but that is largely what makes him so intriguing! Wow! Looks like you're really interested by the science on this world an their point of view of the science in current life. Seems like they've found somethings at that moment that we bringing back to live a few years ago especially Tesla! All those imaginations, creativity, relfexions and application! I would love to spend so many hours in their labs to observe nd learn about them now.... It should be interesting to talk about with you! Edison wishes he could be Tesla. Tesla spent his time on actual science, while Edison was busy electrucuting elephants, and being his own biggest fan/P.R. man. It's odd, and I had never thought about it, but it seems I have some unaddressed Edison hate in me. Don't ask me why. What happened with your Snapchat? I need my daily dose of you! You are my favourite there. Always.